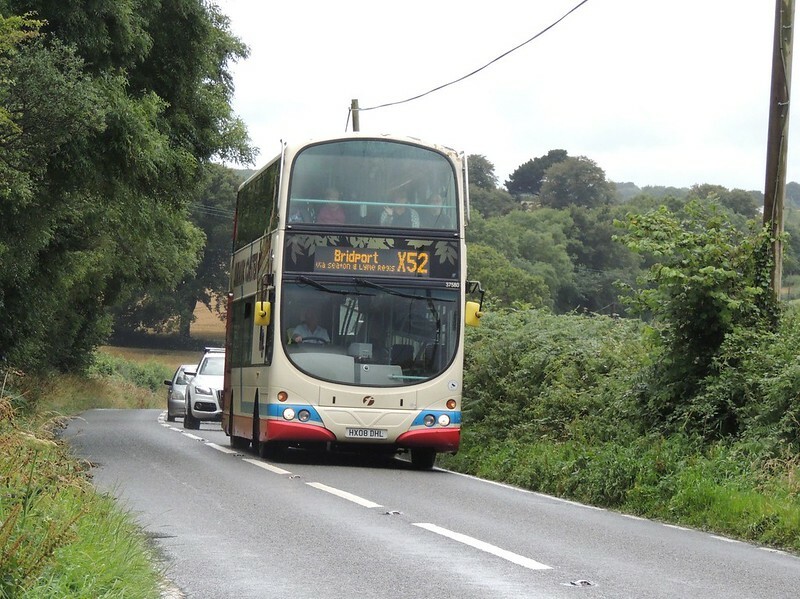 Summercourt Travel (Travel Cornwall) new timetable for the 453 and 454 and cancels the 455. As usual there is nothing anywhere online explaining this. New Undertaking: Vehicles with eight passenger seats or less will not be operated under the licence without the prior written agreement of the traffic commissioner who may require you to agree to certain undertakings. Attached to Licence. 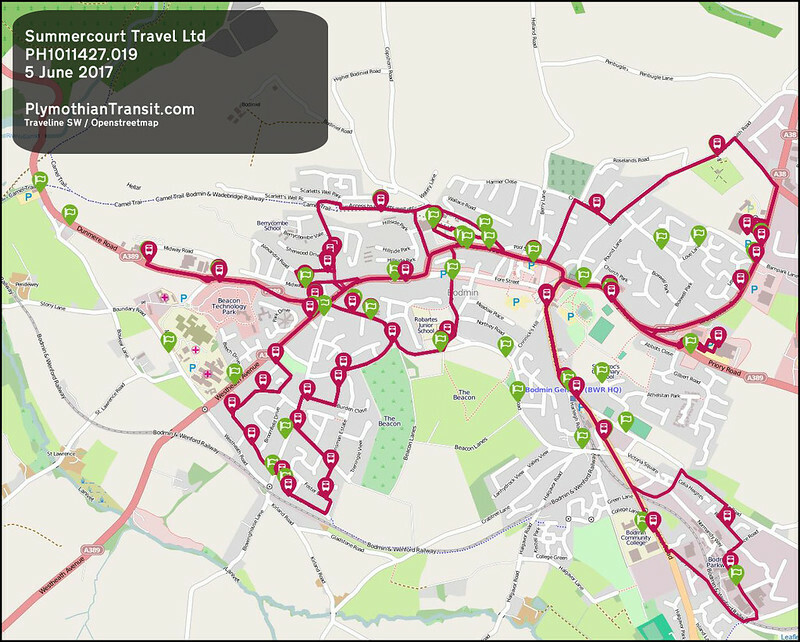 Revised 454 Bodmin Town service is on Traveline. Basically a couple of journeys cancelled so that it starts to look rather thin. On past form it'll make it onto the operator's website a few days after it's changed. Aline coaches are only a snall company with 10 coaches and busses .nice to see a small company go the extra mile with card payment for bus fares . The machines have been fully funded by Cornwall Council for all operators in Cornwall. That's why they've got them.